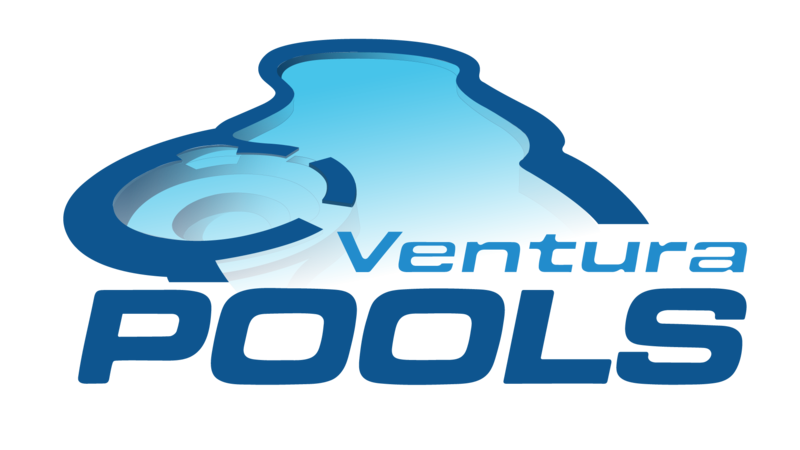 Ventura Pools is the number one destination for all your swimming pool sales and accessories needs. We have all the pool-related products you need for that unique, one-in-a-million backyard swimming paradise you’ve always dreamed of. Our wide array of pool accessories will fit all budgets—so don’t delay—contact the pool experts you can trust today. There was a time when investing in a swimming pool may have been seen as a statement of luxury by a wealthy business owner or professional—that is no longer the case. In fact, in recent years the majority of new pool owners that we meet are young families looking to invest in a piece of paradise for their children without having to take annual vacations to Hawaii or the Caribbean. This is not only good for the environment as it lowers your family’s carbon footprint, but is also great for the local economy. Investing in a pool from Ventura Pools really is a win-win for all involved. At Ventura Pools, we realize that every family’s means and needs are individual and unique. That is why we are proud to boast the widest range of in-ground swimming pools and spas for Ventura families. When investing in a pool, it is very important to know exactly what you want. At Ventura Pools, we only offer in-ground pool and spa building services. 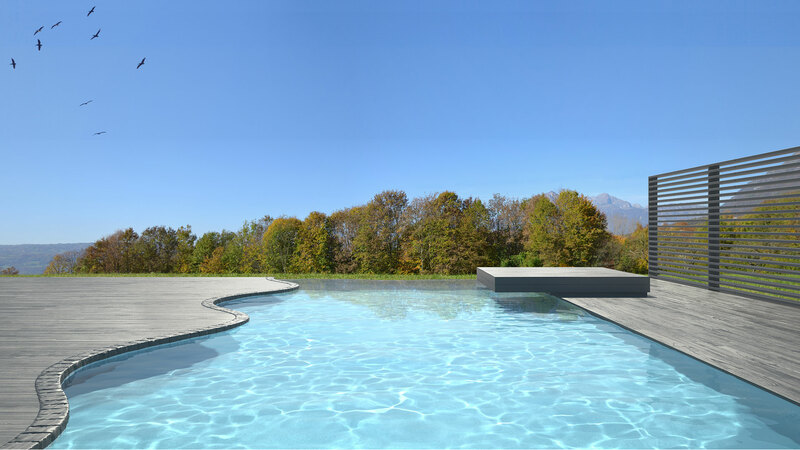 Although above-ground pools are more affordable we believe the compromised areas of reliability and design flexibility are areas that we are not willing to compromise. Whether it’s a state-of-the-art filtration system, automation remote system, a new multi-speed motor or an automatic vacuum cleaner that doesn’t miss a thing, it is crucial that your pool has the necessary accessories. Investing in a pool for your home or small business is a big decision but, if accessorized correctly, it can be a very worthwhile investment that will serve you and your family for many years. However, each pool is different as are each pool owner’s needs. Ensuring that you have customized accessories that will add value and longevity to your pool and spa is a crucial step that shouldn’t be missed. Why not call us today and let us take care of all the work for you. You worked hard to get your dream swimming pool and spa—now is your chance to enjoy it.